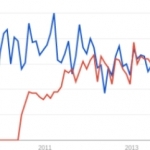 Searches for android medical recently surpassed searches for iPhone medical according to Google Trends analysis. 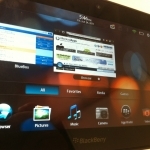 BlackBerry Playbook Review: Finally, a 7-Inch Tablet for Doctors ? The 7″ BlackBerry Playbook seems like the ideal size for in-hospital use. In this in depth review, we look over its excellent hardware design and sleek operating system. But could its lack of medical apps be a a deal breaker for many physicians ? 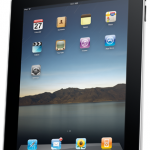 iPad 3G Arrives: Should the Medical World Care? Yes!